According to the results of 2018, the flow of tourists to Seychelles from Russia fell by 13.8%. The dynamics of the beginning of this year are also negative. Nevertheless, tour operators believe that in 2019 the country will stabilize demand for Seychelles in the organized segment. At the end of 2018, 11,362 tourists from Russia arrived in the Seychelles, according to the National Bureau of Statistics of the Republic of Seychelles, which is 13.8% less than in 2017 (13,191 tourists from the Russian Federation). 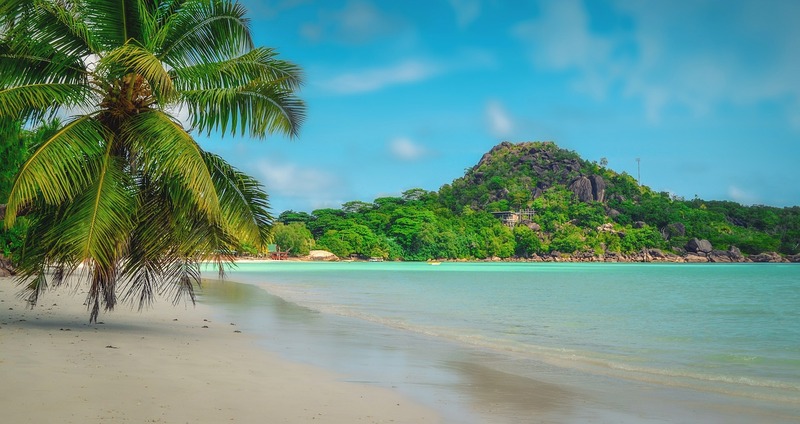 The tourist flow from the Russian Federation to the Seychelles showed a negative trend throughout 2018, the only exception was August, when the Russians arrived on the islands more than a year earlier. “Taking into account the stability of the premium tourist audience, a significant decrease occurred due to an increase in the number of more affordable offers on the Maldives,” experts of the tour operator market say. And the decline in tourist flow to the Seychelles, thus, reflects a kind of "trend in savings in the deluxe segment." “The Maldives are better booked, firstly, because of the currency - the dollar is less than the euro; secondly, because of the price - in general, tours to the Maldives are cheaper; thirdly, because of the broad selection of hotels which are often available,” say the experts of ICS Travel Group tour operator. Recall that in 2018 the Maldives were among the leaders of island exotic in the number of arrivals from Russia. In January 2019, the drop in Russian tourist traffic to the Seychelles in annual terms was -5.7%. In February, judging by the results of the 28th number (the latest available statistics), the decline will be greater. Although the tourist flow from Russia continues to decrease, however, in its negative dynamics independent tourists play the main role, not customers of tour operators: the organized segment is much more stable, experts say. For KMP Group in 2018, the Seychelles were leading by the number of requests among other exotic destinations. The depth of sales of tours to the Seychelles in January reached the period of the May holidays.